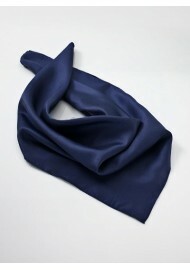 A formal dark navy blue neck scarf designed to match the necktie CS0528. Be it as part of a company uniform, or as an elegant accessory, this scarf will combines comfort and style in one. Made from a stain resilient microfiber in size 22 by 22 inches. 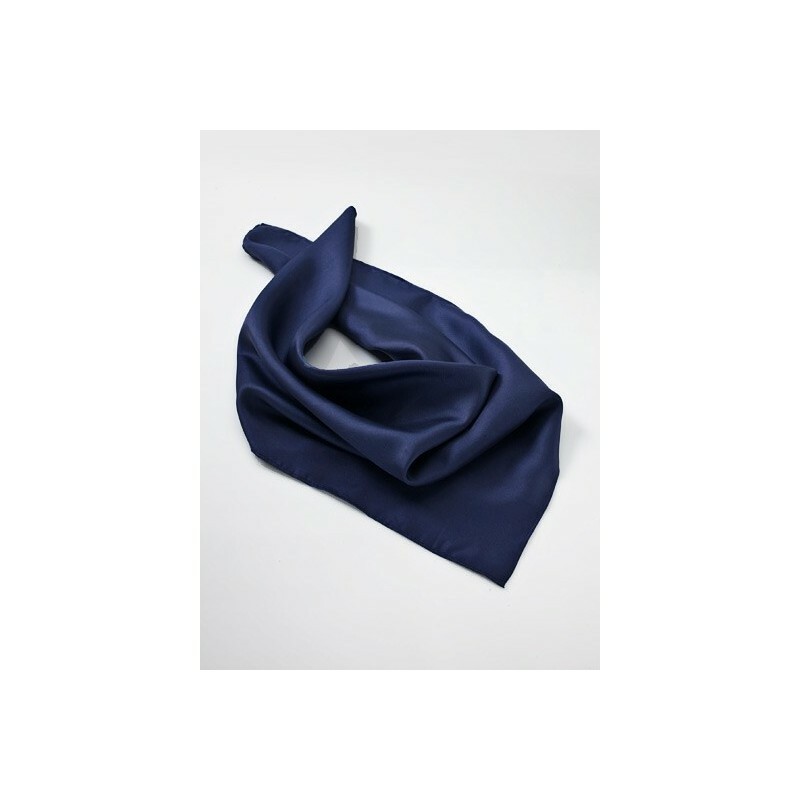 Please scroll down to see the matching necktie to this navy blue scarf.